I'm just tolerating you. First chance I get, I'm bolting. Well, I have been on a vacation for a week with no internet. Upon return, I see the world of "no pleasing the bunn" has not really changed. But I must buckle down again, put on my Sisyphus Pants, and try harder. It is our lot in life. RG. "You may leave here for four days in space, but when you return it's the same old place." Not really, but do get geared up for Sisyphus duty. 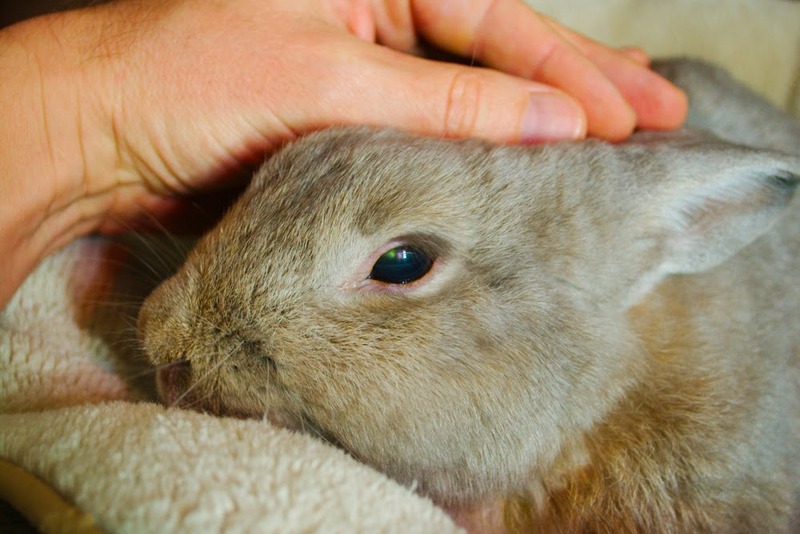 Mister Bun, I hope you are enjoying your head rubs! Maybe the hoomins are useful for something after all!